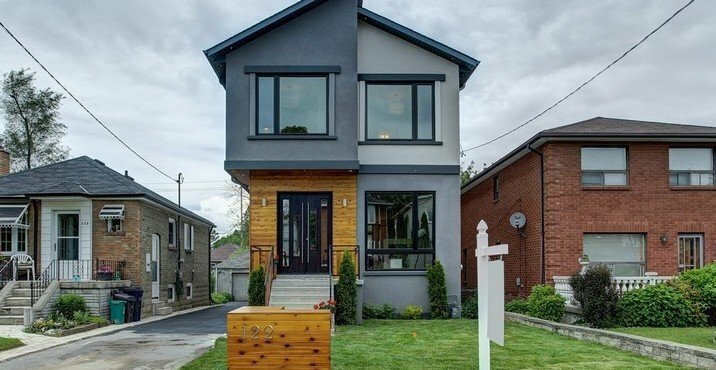 Bungalow in the highly desirable and demanding neighbourhood boasts a large back and second floor addition. We developed an addition project with an ergonomic and versatile layout. Contemporary property offers enough space for both entertaining and family living. A building permit is your formal permission to begin the construction, demolition, addition or renovation on your property. 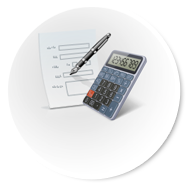 As the building owner, you are ultimately responsible for complying with all building requirements. Failure to obtain building permits can result in costly construction delays, legal action and/or the removal of work that has already been completed. Constructing a new building, constructing an addition, adding or removing walls, demolitions, and a great many projects require a building permit. 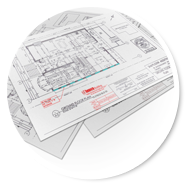 Protecting your best interests with building permits. Building permits help protect you, your home, and the interests of your community by making sure the project is structurally sound and follows the Ontario Building Code, municipal zoning, and other applicable laws. Whether you are building a new home or renovating an existing one, you will want to make sure that you and your family will be moving into a home that is safe, and compliant with legal standards. Building permits regulate the type of construction allowed in a community and ensure that minimum building standards are met. The permit process protects the owner’s interests, the community, and helps to ensure that any new construction is appropriate and safe. Each permit application requires various plans and designs. 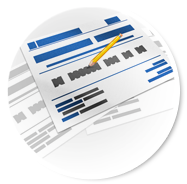 What are the common requirements in applying for a building permit? All the drawings and plans that are required are stamped by the corresponding licensed professionals and submitted to the City, along with various application forms and an application fee. As part of the building permit process, your municipality’s building staff reviews your plans to ensure they comply with the Ontario Building Code, local Zoning Bylaws, and other Applicable Law. Ensuring that your new home adheres to local Zoning Bylaws can become a little tricky, and this is why we can request to obtain minor variances on your behalf. This is because some existing zoning by-laws are a little outdated. For example, North York, a bustling, highly urbanized area in Toronto is governed by zoning by-laws that were developed in the 1950’s. At that time, the area was highly residential, and the zoning by-laws in the area continue to reflect that, as these only allow for the development of single family detached homes, including areas along and adjacent to the Yonge and Sheppard subway lines. But look at North York now - it is every bit up-and-coming, well on its way to becoming another highly metropolitan area in the city of Toronto, if it isn’t already. 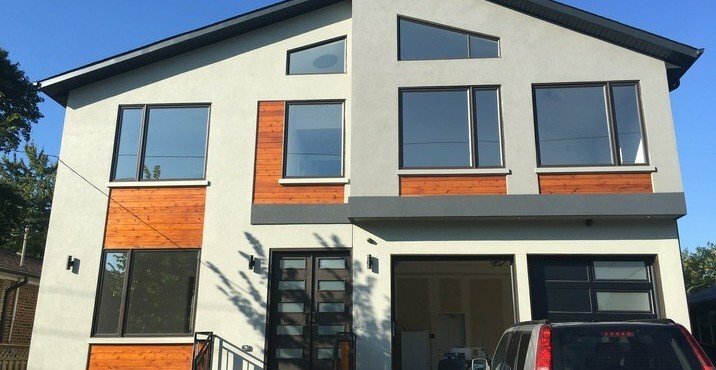 Even with outdated zoning by-laws in your area, we can help you obtain minor variances through the Committee of Adjustment, ensuring that your new home can still come with modern design features and lifestyle must-haves that would be otherwise impossible by looking at the zoning by-laws alone. The Planning Act grants authority to Municipal Councils to appoint committees to approve a number of minor applications. The Committee of Adjustment makes decisions on Minor Variances from the Zoning By-law and grants permission for altering or changing a lawful nonconforming use of land, buildings or structures. Obtaining approval for minor variances from the Committee of Adjustment has to be done first before the application for your new home’s building permit is submitted to the City. Well Built can produce all the designs and plans that your project requires, and submit a permit application on your behalf. We will also represent your application at the Committee of adjustment. Once all the drawings required for your project are completed and compiled, in accordance with the Committee of Adjustment and zoning by laws, they will be stamped and signed by designers and engineers who’ve worked on them, and a building permit will be issued by the City. 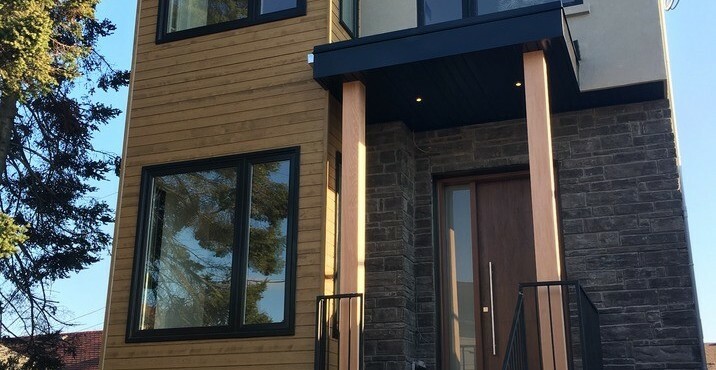 Despite all these restrictions and outdated zoning by-laws that need to be expertly navigated, future homeowners like yourself should have little cause for worry when you work with us at Well Built. The application does go through many City departments, and not all homeowners are familiar with the intricacies of the process, but with a trusted partner like our team at Well Built, the process is hassle-free. The City’s schedule is also very regulated, so you are guaranteed that by submitting a complete, correct, and full application, it only takes up to 10 days for the City to review, and issue the permit. 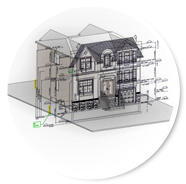 At Well Built, we are committed to using our experience over the past years to guide the application for your home’s building permit, and rest assured that as we prepare complete requirements well ahead of time, you can count on the process to go very smoothly.